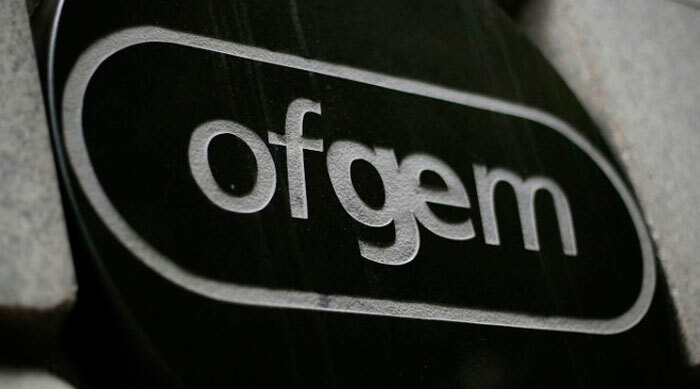 Ofgem has launched an investigation into two independent business energy suppliers following a high level of customer complaints and a referral by Citizens Advice. BES Commercial Electricity, an electricity supplier, and Business Energy Solutions, a gas supplier, will both be investigated by the regulator over concerns they may be misleading customers, Ofgem said. Both companies’ practices will be investigated to ensure they are trading in a transparent and fair manner and have not provided customers with inaccurate and misleading information, particularly in reference to their handling of deemed contracts and electricity meter readings.